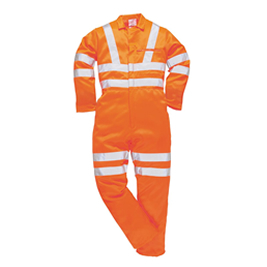 We are familiar with the stringent requirements for the design and manufacture for garments used in the rail industry. 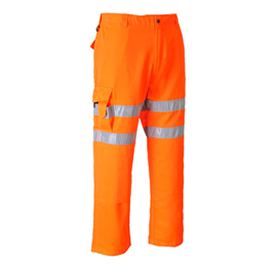 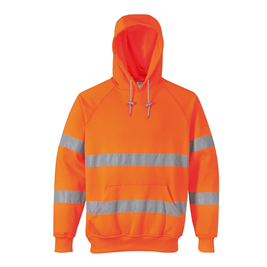 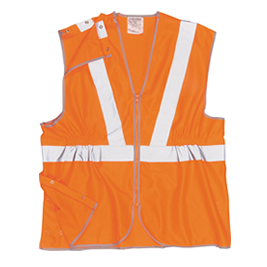 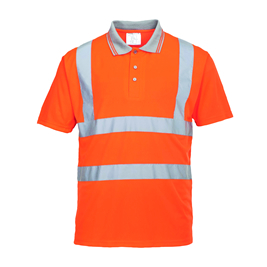 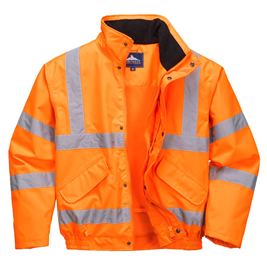 Therefore, our range includes vests, workwear, wet weather or flame resistant garments that all comply with the latest RIS 3279-TOM standard. 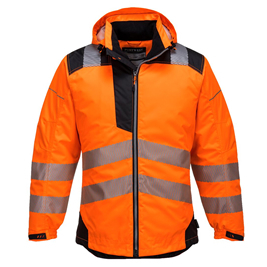 Innovative jacket with heat reflective lining. 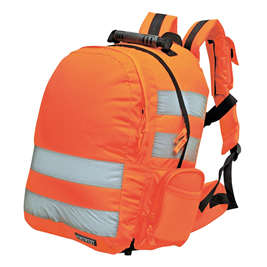 25 litre capacity with integrated phone pocket.